February Amista Friends of the Month Newsletter! Here at Amista, our Wine Club members are special to us and are considered part of our Family. These are club members that continually engage with and support the Amista Family. In addition to being featured in our monthly newsletter, Amista Friends of the Month receive additional benefits, like extra savings on wine, food pairings, and other treats during the month. We do this each month and ask club members if they would like to participate, so keep an eye out in your inbox to see if you have been nominated! 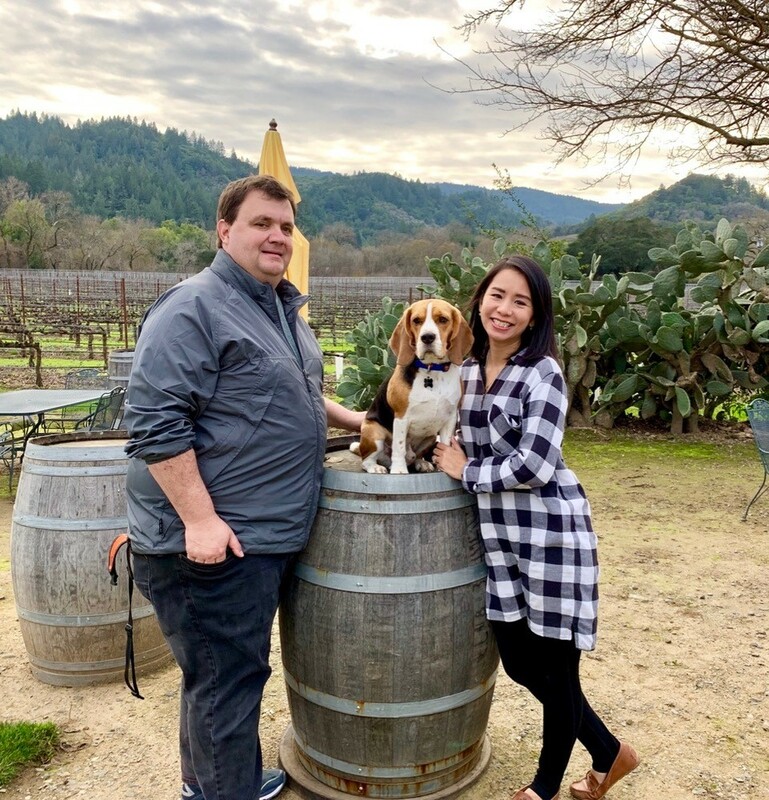 This month we are featuring our Club Members Jack and B from San Mateo, California. 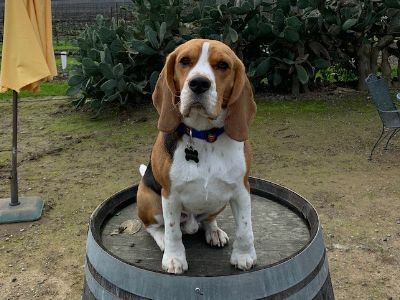 Jack was one of the first members of the Amista Wine Club. We have been sharing wine and making memories together since 2006. They are members of our Golden Circle Club. Below is their story! We love many of the Amista Wines, especially their Sparkling Syrah. B is from Bangkok and we find that it works well with many of the Thai appetizers/snacks that she likes to prepare, such as Spring Rolls, Beef or Papaya Salad. I remember meeting Mike and Vicky back in 2006 when they gave a tour of their brand new vineyard on a cold Sunday morning during Passport Weekend. I still remember their warmth and passion for the journey that they were embarking on. 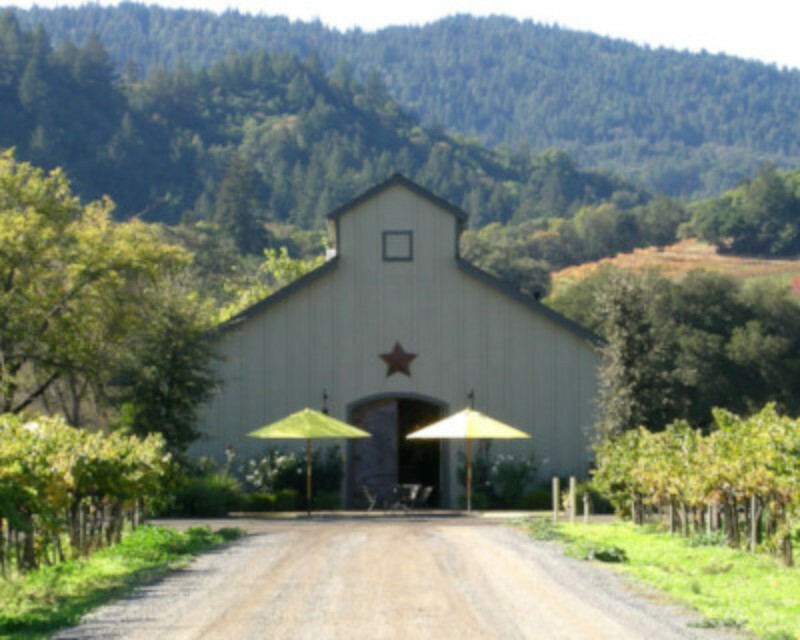 Since then, I have always enjoyed Amista wines, as has B. Amista is a very special place and we have very much enjoyed watching them grow as a popular destination in Dry Creek Valley. Though we don't have one specific favorite memory, there are many stories where Amista plays a pivotal role. We always enjoy the hospitality and our annual get-togethers at Amista with an extended circle of friends. Always a special time at Amista. 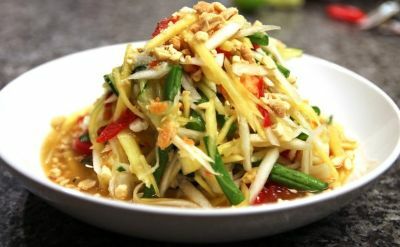 If you would like to pair our Sparkling Syrah with a Thai Green Papaya salad, click on the picture above to find out how to prepare this classic northeastern dish!